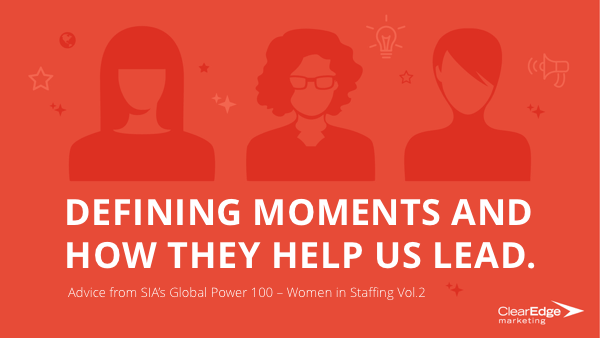 Industry leaders from SIA’s Global Power 100 – Women in Staffing share defining experiences that fueled their way to the top. We often mistake experience as a product of time. But it’s more the ability to recognize – either in the moment or in retrospect – the value of a particular moment, movement, failure or win. 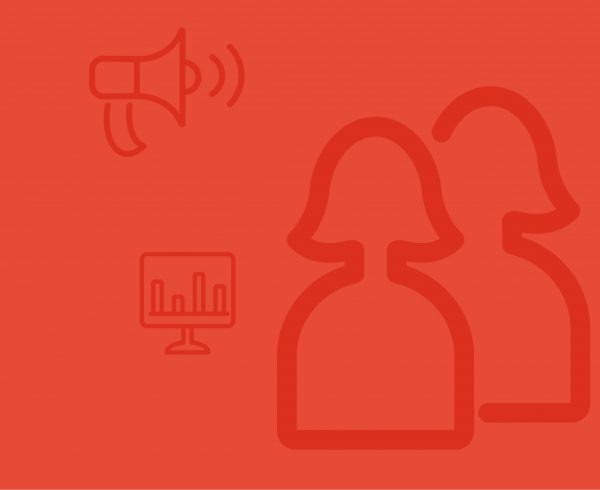 It’s also an attribute shared by leaders in this year’s Staffing Industry Analysts’ Global Power 100 – Women in Staffing list. 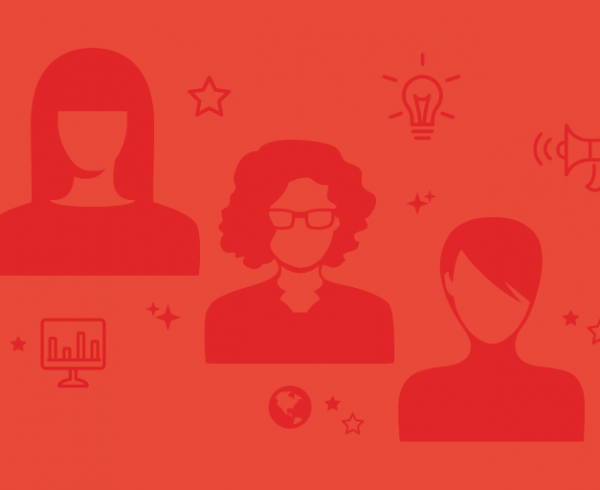 We challenged the industry leaders named to this prestigious list to tell us about defining experiences in their careers – and the lessons they learned from them. As you read their stories, we challenge you to share your defining moment, your biggest lessons learned. Your legacy – and the industry – will thank you for it.